Adam is passionate about people being the best they can be. His desire is to see individuals learn to love who they are and thrive in life, reaching their full potential. 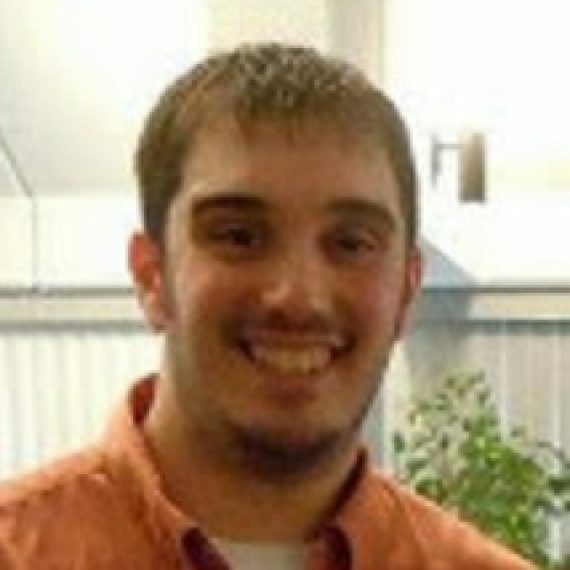 Adam obtained his Master’s in Adult and Higher Education while working as a Hall Director on college campuses. Currently Adam works for InterVarsity Christian Fellowship coaching students and building a ministry at Bemidji State University. Adam’s education and work experience on college campuses has provided him the opportunity to build meaningful relationships with diverse people from different cultures, countries, and races. His specialty is to coach a broad spectrum of individuals as well as coach University departments in their supervision/management of staff. Adam believes that genuine relationships and powerful supervision can transform a person’s life trajectory.